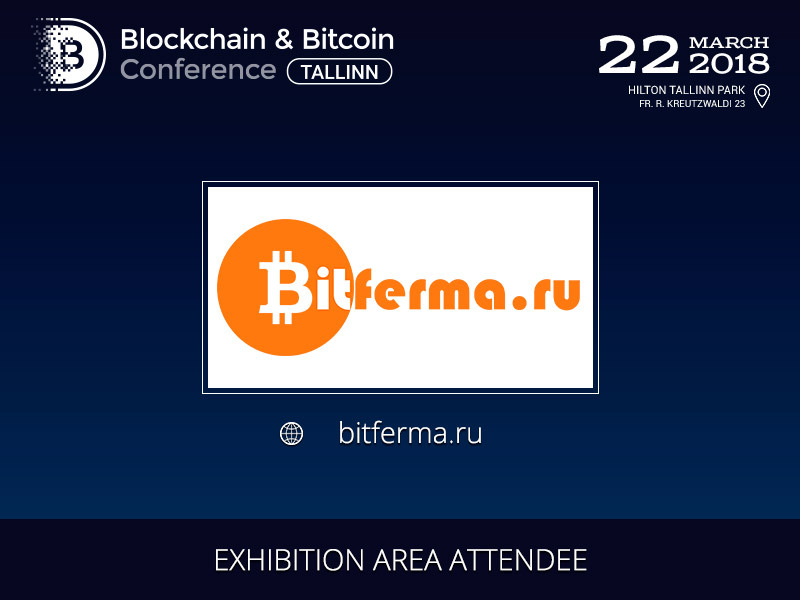 Bitferma company developing and manufacturing mobile farms for cryptocurrency mining will become a participant at the Blockchain & Bitcoin Conference Tallinn exhibition area. 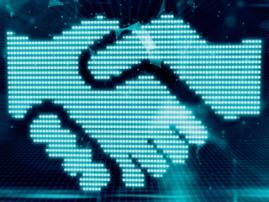 Bitferma is focused on industrial mining of bitcoin and other cryptocurrencies. Its construction is based on a 40ft sea-can where 216 units of Antminer S9 or L3+ fit in. The farm is fully automated. Processes are managed via a browser or Telegram. System conditions feedback is ensured as well. You can either purchase a farm or rent it for a certain period. Bitferma ensures security. 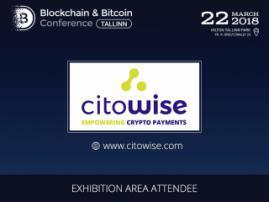 At the Blockchain & Bitcoin Conference Tallinn exhibition area, attendees will be able to observe cutting-edge mining equipment, software as well as various crypto platforms. The developers will answer all the questions you are interested in and help chose the best solution for business optimization. The conference will include a special pitch session for the participating companies to showcase their brand and product in detail. 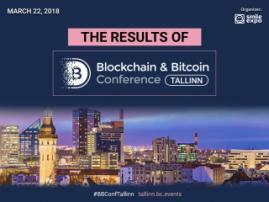 Register to Blockchain & Bitcoin Conference Tallinn right now and get a 50% discount.